The Scottish Churches China Group (SCCG) is an ecumenical group of representatives from the main Christian churches and fellowships in Scotland, working in close partnership with the China Forum of Churches Together in Britain and Ireland. To advance education, promote good health and promote the benefit, in the interest of social welfare, of those living in China. To advance the education of the general public, membership of SCCG, churches and secular institutions about the cultural, social, political and religious aspects of China. 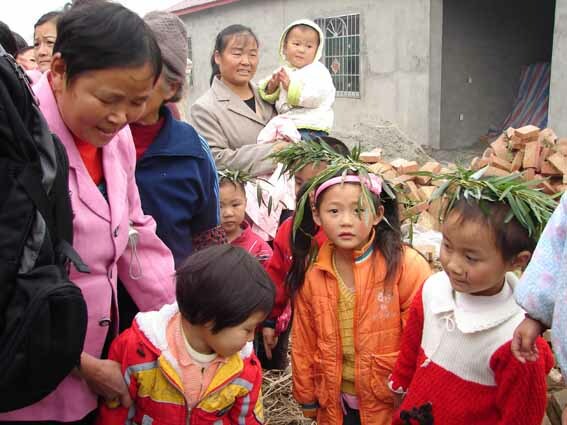 To advance, encourage and support the Christian witness in China.